From early on, around the globe, daily bathing was fashionable and many societies had public bath houses. By the late Middle Ages through to the end of the 18th century in Europe and America however, etiquette and medical manuals advised people to only wash the parts of the body that were visible to the public; Ears, hands, feet, face and neck. Many western societies did away with public baths and turned to one’s home for the privacy of cleaning oneself. Still, much emphasis was put on masking body odor with homemade preparations and scents, rather than bathing and hygiene. 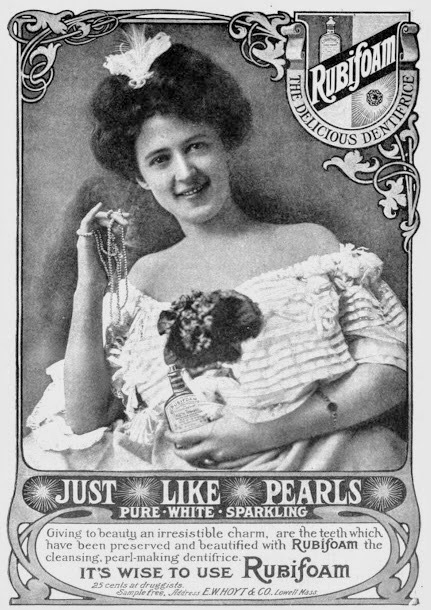 By the early 1900’s bathing and oral hygiene were both fashionable again, and bathrooms were becoming commonplace in private homes.